Paris is to offer Palestinian leader Mahmoud Abbas a compromise plan for the Palestinian Authority to gain non-full UN member status, in a bid to avert a showdown that could kill off the faltering Middle East peace process, the London-based Arabic-language paper al-Hayat said on Monday. Palestinians have decided to seek UN recognition later this week of an independent "Palestine" in the West Bank, Gaza and East Jerusalem, an area Israel captured in the 1967 Six Day War, because Israeli-Palestinian negotiations on the terms of Palestinian statehood have been frozen since 2008. French Foreign Minister Alain Juppe will promise Abbas that France and other UN members will vote for the decision to give Palestine non-full UN member status, the paper said. The Quartet of Middle East mediators - the EU, UN, Russia and the US - will then step up efforts to give an impetus to stalled talks between Israel and Palestine. 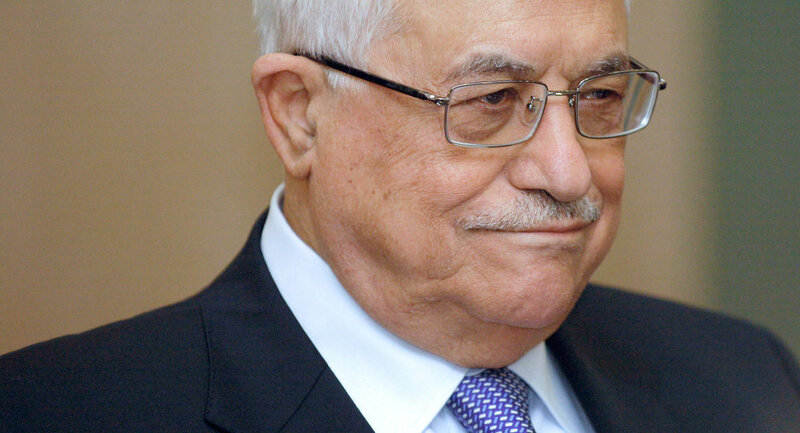 If the bid is successful, Abbas says the Palestinian Authority would then discuss the finer details of a future Palestinian state in talks with the Israeli leadership. At a ceremony in Ramallah on the West Bank, some 100 Palestinian officials and activists set out their plans in an informal letter addressed to UN Secretary-General Ban Ki-moon. "We urge you to add your moral voice in support of the Palestinian people enjoying a life of freedom and dignity, like the rest of the people of the world," the letter says. While most UN members support the bid, approval by the General Assembly would only give the Palestinians non member state status. For full recognition, the bid would have to be approved by the UN Security Council, but the United States has said it will use its veto to block it.